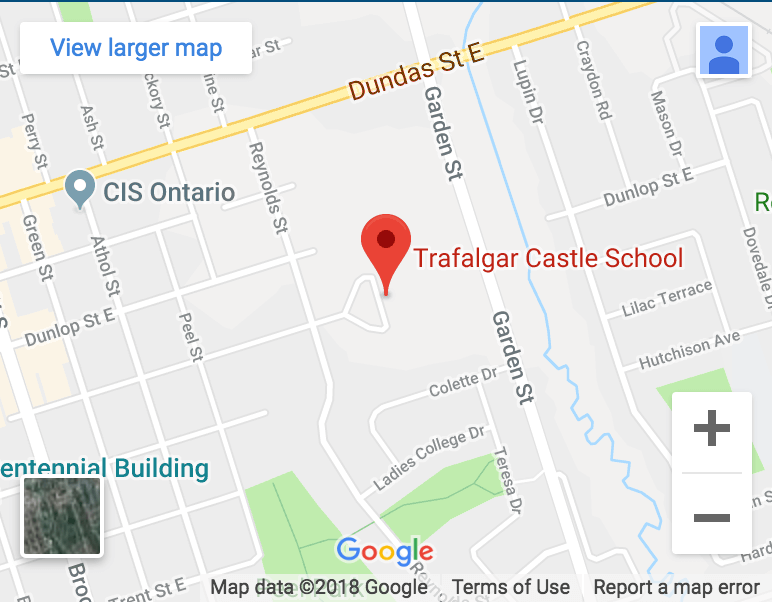 Thank you for your interest in Trafalgar Castle School. Please see below important contact information. Visit our Discover Us page here for a complete school directory.